I’m an academic, author of historical fiction and lecturer. I’m passionate about recovering the lost stories of the women of the ancient world. women's writing, from Margaret Atwood's Penelopiad to Ursula Le Guin's Lavinia. 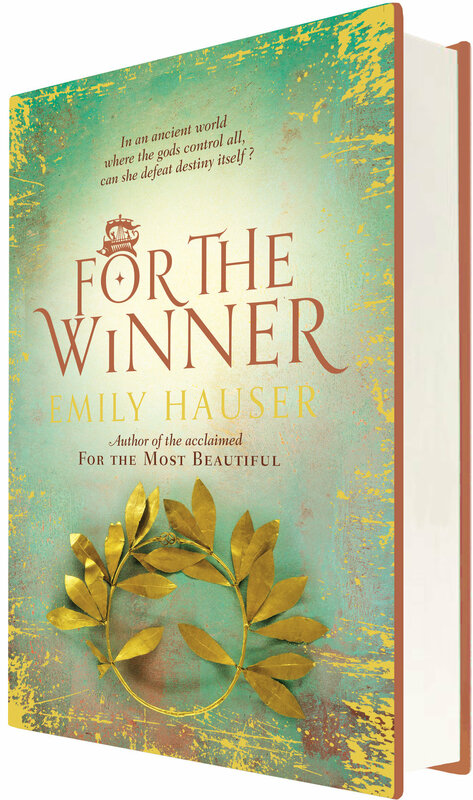 My first historical fiction novel retelling the stories of the women of Troy, For the Most Beautiful, was published internationally in January 2016 (Penguin Random House). 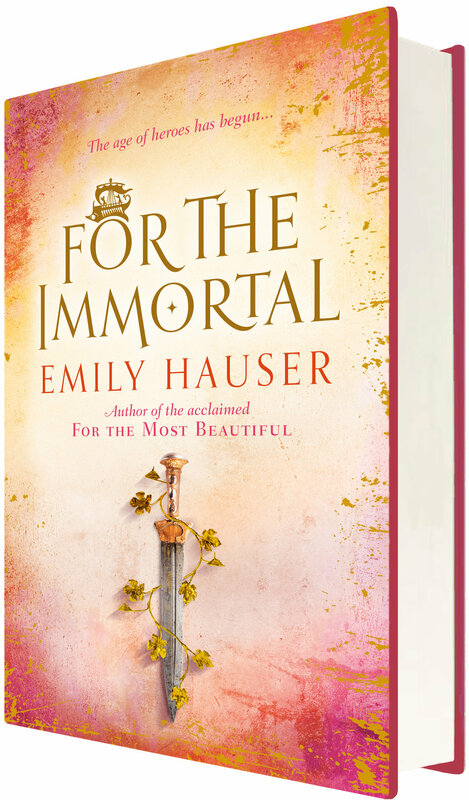 I went on to write two more books in the Golden Apple trilogy: For the Winner (June 2017), and For the Immortal, which comes to the UK in June 2018. I've given talks at universities, schools and libraries across the UK, unravelling the mysterious, fascinating myths of the ancient world and leading workshops. I have also given interviews on BBC local and national radio, and my work was featured in The Guardian alongside Colm Tóibín and Natalie Haynes. I write historical fiction and conduct research into the lives of the women of ancient Greece and Rome, finding their hidden stories—from decoding graffiti scribbled on a wall in the buried city of Pompeii, to retelling the tales of the women of the Trojan War. I passionately believe that these are tales that need to be told, and that they can bring to life a history that is more relevant than ever. Now is the time for the women of Troy to tell their story . . . Some 3,000 years ago, in a time before history, the warriors of Greece journeyed to the ends of the earth in the greatest expedition the world had ever seen. Abandoned at birth on the slopes of Mount Pelion, Atalanta wins a place on the voyage of Jason and the Argonauts in search of the legendary Golden Fleece. And it is here, in the company of men who will go down in history as heroes, that Atalanta must battle against the odds – and the will of the gods – to take control of her destiny and change her life forever. 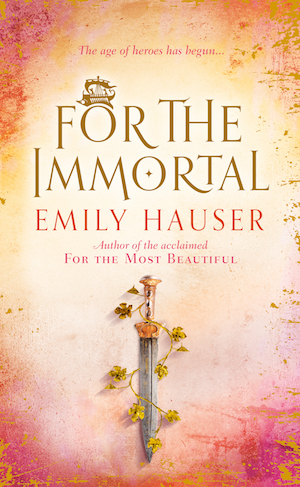 Thousands of years ago, in an ancient world where the gods control all and heroes fight to have their names remembered down the ages, two extraordinary women become entangled in one of the greatest heroic tales of all time. . .
. . . and must face how much they are willing to risk for immortality. As battle lines are drawn between the Greeks and the Amazons, two women soon learn the inevitable truth – in war, sacrifices must be made; especially if they are to protect the ones they love most . . .